Short Story | Write Steve Write! I’ve got a dandy little project I am working on… or perhaps better stated collaborating on. I’ve shared the idea here that I wanted to write a book about my brother-in-law who had a terrible accident last August. He had a wreck on his bike and was left with no memory of what happened. Fascinated by a now fully healthy brother-in-law with no recollection of the most traumatic incident of his life, I volunteered to fill the gaps with some stories I would publish in a book. I started to sketch out some ideas but felt like the missing component would be a different voice, a different feel for each of these misadventures. 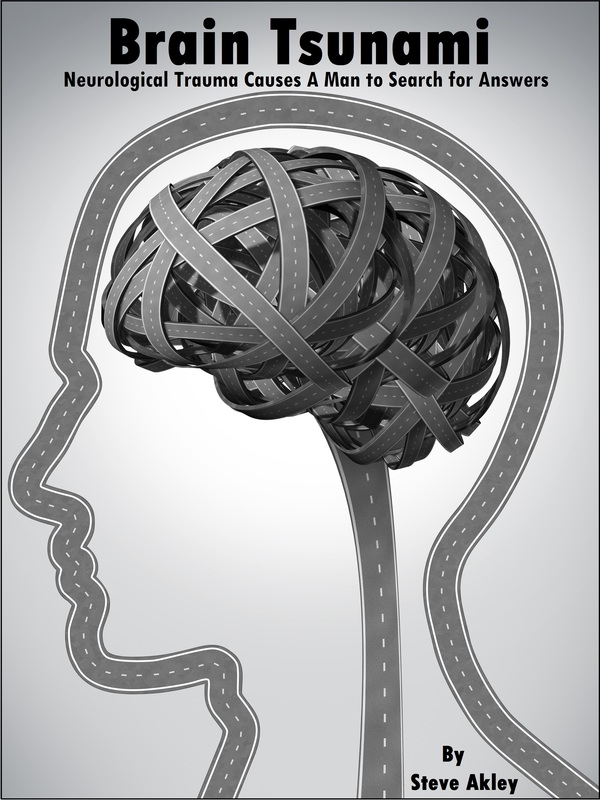 I decided to reach out to some of the authors I have met via social media to see if they would be interested in working with me on this book I’m calling Brain Tsunami. The idea is we each start with the same beginning and ending, but write a story with no interaction or involvement from the others. I’ve been overwhelmed with the positive responses I’ve gotten from my online friends. I mean this has been so great, I think we need to drop the “online” moniker and everything that goes with that and just say these people are my friends. The finished project will feature myself and nine other authors writing stories about what might have happened to my brother-in-law that fateful night. Coming Next Week: I have no idea what I’m writing about next week, but it will be something. This entry was posted in Uncategorized and tagged amwriting, author, collaboration, iamwriting, indie, Indie Author, Self Publishing, self-publish, self-published, Short Story, writing on February 21, 2016 by Steve Akley. It’s true, the first one is officially out there having been published earlier this week. This one truly looks special with it immediately selling right out of the gate. My first novel is complete and I have five people reading proof copies. I’ve got notes from two of them, still waiting on the other three to get me their thoughts. This one should be out in October. A few weeks ago I spent 6 hours with Greg Schredder, the subject of this biography going over some changes he requested. I have finished those rewrites and now am awaiting some information from him to complete the rewrite. Once I get that done, I’ve got final editing to complete before getting it published. I’m guessing this will go on through October and we will get this one out in November. So what’s going on for the rest of 2015? I’ve got two things I’ll be working on, though they won’t likely be published until 2016. This first is a short story blending of fact and fiction. 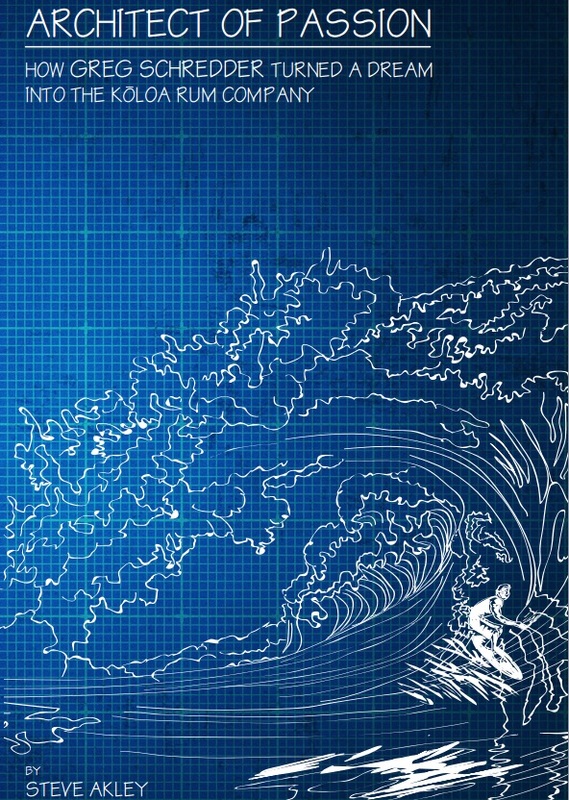 It’s called Brain Tsunami and its the story of my brother-in-law. This past summer he went on a bike ride and came back home with a gash on his head and no knowledge of what happened. I’m pleased to say he’s fully recovered and doing great, but he still doesn’t know what happened. I’m going to publish a short story with some different, and fun scenarios of what might have happened. Lastly, I have yet an untitled piece I am probably going to be working on. I have a rum company which has been reaching out to me for a few years now wanting to get into one of my Small Brand America books. With no plans in the works to have a sixth edition of this popular series focusing on small brands competing against much larger competitors, I think I am going to propose to them a book focusing solely on them… their history, the owners and their facility. Should be fun if they like the idea. 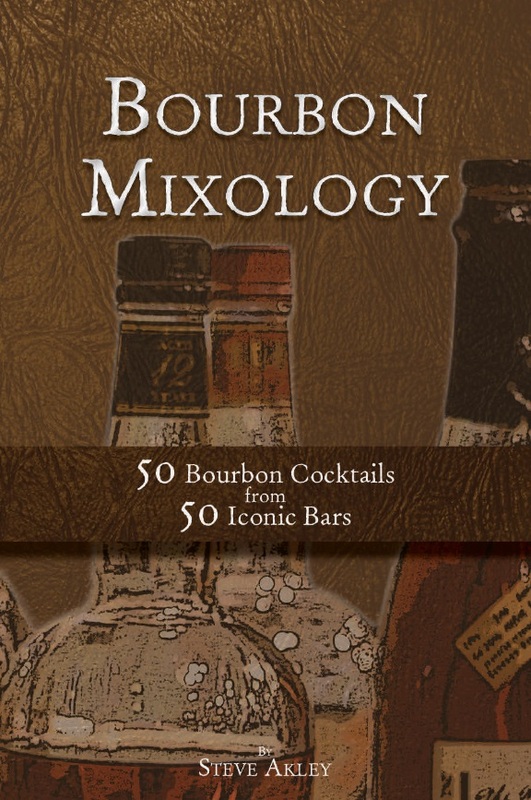 This entry was posted in biography, non fiction, novel, Short Story and tagged bartending, biography, bourbon, brain injury, cocktails, Hawaii, Indie Author, Kauai, mixology, movies, novel, self-published, Short Story, Whiskey, Whisky, writer on September 27, 2015 by Steve Akley. 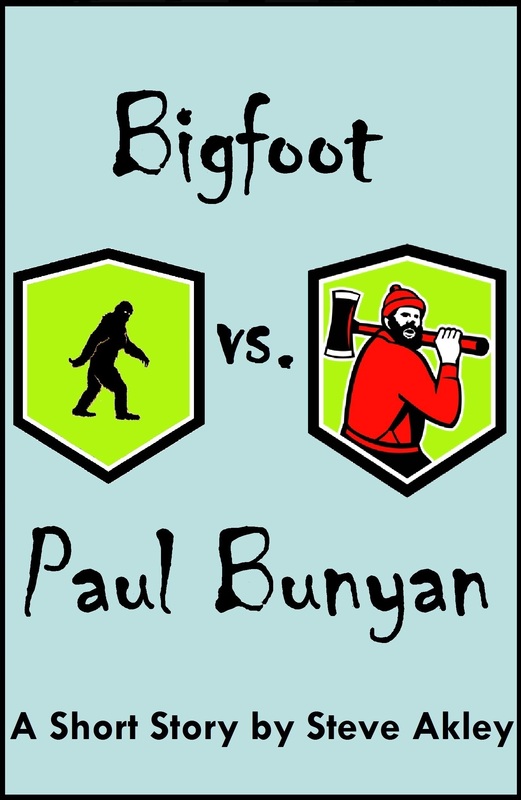 My short story/eBook, Bigfoot vs. Paul Bunyan is going to published later this week. Editing is almost done. As soon as I complete one final review it will be ready to go. In writing you have to love it when a story comes together perfectly and that’s exactly what happened with this one. It was an honor updating the story of Paul Bunyan and bringing this character from American folklore back to life! I’m making this fun story available via Kindle, iBooks and most other eBook retailers for only 99 cents! This entry was posted in Uncategorized and tagged 99 cents, american folklore, bigfoot, cryptozoology, Legend, paul bunyan, sasquatch, Short Story, yeti on October 20, 2014 by Steve Akley. With the research and writing complete on my book Coffeehouse Jazz, I have already started looking ahead to adding more to the mix. Mind you, It’s not published… heck, it’s not even edited just yet. Still, this list of 101 of the greatest instrumental jazz songs has seemingly only scratched the surface on the topic. With that in mind, I’m looking at my writing schedule and thinking I can have the second (Second Cup: More Coffeehouse Jazz) and third editions (Coffee to Go: Still More Coffeehouse Jazz) out in 2015. A trilogy seems perfect and should close out the topic nicely. Look forward to the sequels in 2015, but first up with be the original which should be out in late October/early November. Then again I’ve found everything associated with my writing is pretty exciting! This entry was posted in Uncategorized and tagged akley, bigfoot, jazz, paul bunyan, playlist, Short Story on October 5, 2014 by Steve Akley. I love Hawaii. It’s beautiful. It’s fun. The weather is nice. The people are great. The food is awesome. There’s so much to do. You literally could go on and on. 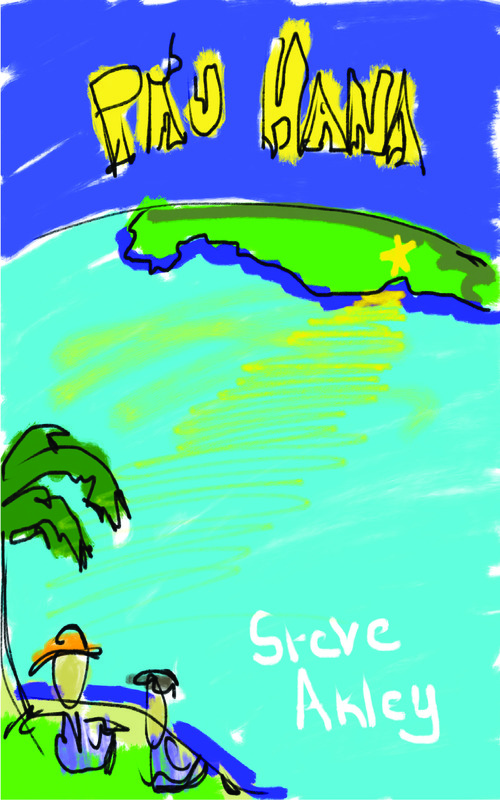 I have visions of retiring to my favorite vacation destination. I even have a favorite website where I often search for homes and condos (check it out here). Despite my absolute love for our 50th state, I realize I’m not alone. Probably 90% of the people who travel to Hawaii feel the same way. A crazy thing has happened to me with my writing and I have to be honest, it’s completely awesome. Though I can’t compare myself to him, I do have a story involving Jerry Seinfeld I can relate to. He often talks about my hometown of St. Louis. It started early in his run of TV show Seinfeld and he speaks to it each and every time he visits. When Seinfeld just started, the show was struggling to find an audience. He notes the only place it was doing well was St. Louis. Each morning after the show aired everyone on the show would race to see the Neilson ratings for St. Louis. Despite the fact no one else seemed to be getting what they were doing, getting some decent numbers in St. Louis meant the world to him and the cast. During the course of my brief time writing, I’ve done two books and a short story involving Hawaii: Leo the Coffee Drinking Cat Moves to Hawaii, Small Brand America III – Special Hawaii Edition and the short story A Killer in Kilauea. It’s been amazing how these books have helped me build a great base of readers there. I’ve even gotten some really great articles in a newspaper in Kauai. Check these out: Article #1 & Article #2. Like Seinfeld and crew, I love to get my weekly sales reports. It’s amazing to see that I sell more books in Hawaii than anywhere else. Even more than my hometown of St. Louis. Almost everybody I know and work with lives here, yet I’m solidly selling more books in Hawaii. Let’s not forget St. Louis alone has almost twice as many people as the entire state of Hawaii. It’s amazing and humbling to me. No better case can be made about the popularity of my work in Hawaii than the fact I’ve written six short stories (A Killler in Kilauea, The Bacon Killer, The Donut Shop Killer, The Legend of Bear Island, The Lincoln Stalker, and The Vampire of Cliff Cave) and The Killer in Kilauea has sold more than the other five combined! It really doesn’t matter what happens with my writing career moving forward. If I’m a great success or I simply continue to plug along getting one reader at a time, my love for Hawaii is set. The readers of Hawaii have appreciated my work more so than anyone else and I love the state even more than ever. The cool thing is, apparently Hawaii loves me back! This entry was posted in Uncategorized and tagged Adoboloco, Akamai Juice Company, Aloha, Aloha Spice, Anahola Granola, Aunty Lilikoi, Beer, Chili Water, Chocolate, coffee, Da Secret Sauce, Distillery, Dog, Goats, Govinda's Fresh Juice, Grocery, Haliimaile Distilling Company, Hamakua Mushrooms, Hawaii, Hawaii's Special, Hawaiian, Honey, Honolulu, Hot Sauce, Hula Daddy Kona Coffee, Independent Author, Indie Author, Island, Island Distillers, Kauai, Kilauea, Koloa Rum, Kona, Kona Natural Soap, Kōloa, Maui, Maui Brewing Co., Maui Dog Treats, Maui's Winery, Minato's Hawaii, Molokai, Molokai Meli, North Shore Goodies, Oahu, Original Hawaiian Chocolate, Pau Vodka, Peanut Butter, Pineapple, Rum, Salad Dressing, Salt, Sea Salts of Hawaii, Seinfeld, Self Publishing, Shaka Pops, Short Story, Small Brands, Soap, Sugar Cane, Surfing Goat Dairy, The Big Island, Tropical Dreams Ice Cream, Vodka, Whiskey, Whisky on June 8, 2014 by Steve Akley.